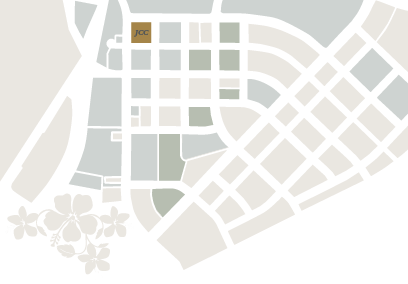 Makaiwa Hills is planned as an exceptional hillside residential mixed-use community on the Island of O’ahu, Hawaii. It is the last coastal hillside residential area planned on the island, providing a unique long-term development opportunity. The property is 1,856 acres with panoramic views of the south and west coasts of O’ahu. It enjoys close proximity to the growing City of Kapolei and Ko Olina Resort with direct access to the region’s major transportation corridors. 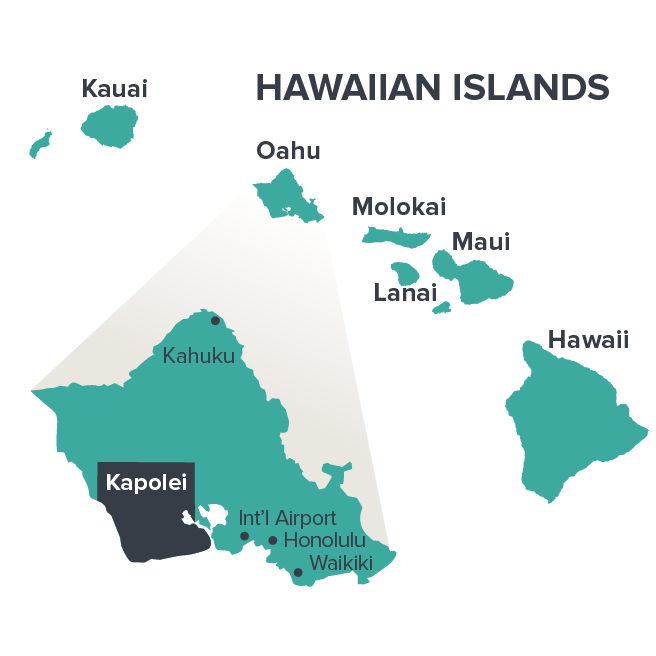 First envisioned in the 1970’s, the project is an important residential component of the Kapolei Area Long Range Master Plan and will provide a variety of housing options. The residential market on O’ahu has historically not kept pace with demand, not only driving substantial unit price appreciation but also providing greater pricing stability across economic cycles. Over the last 50 years, average single-family home values have increased approximately 5.5% per year on the island. These trends are expected to continue given a limited supply pipeline. Makaiwa Hills residential and commercial areas are approved for approximately 4,300 residential units and zoned a combination of A-1, Apartment; AMX-1 Apartment Mixed Use; AMX-2, Apartment Mixed Use; R-5, Residential; R-7.5, Residential; R-10, Residential, R-20, Residential; and BMX-3, Business Mixed Use. Parks, cultural areas and open space are zoned P-2, Preservation while a portion of the project remains in AG-2, General Agriculture zoning. The project will include an elementary school and a middle school. County zoning changes from agricultural to residential and mixed uses were received for the project in 2008. Makaiwa Hills is bounded by Farrington Highway, Kapolei West, and Ko Olina Resort to the south, Makakilo to the east, Palehua Road and agricultural land to the north and Waimanalo Gulch to the west.